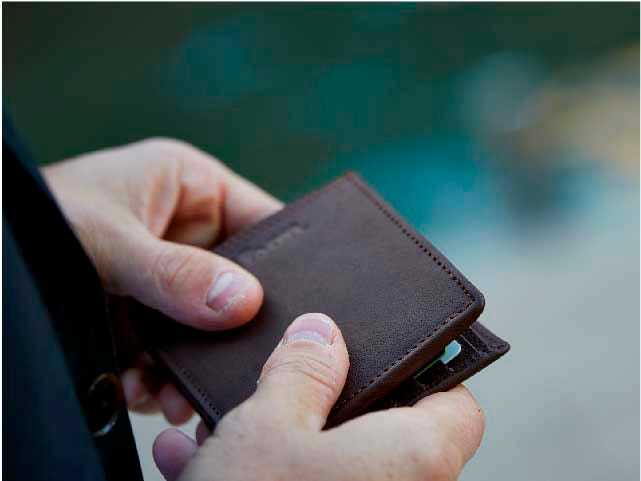 A symbol of our journey, a companion for yours. 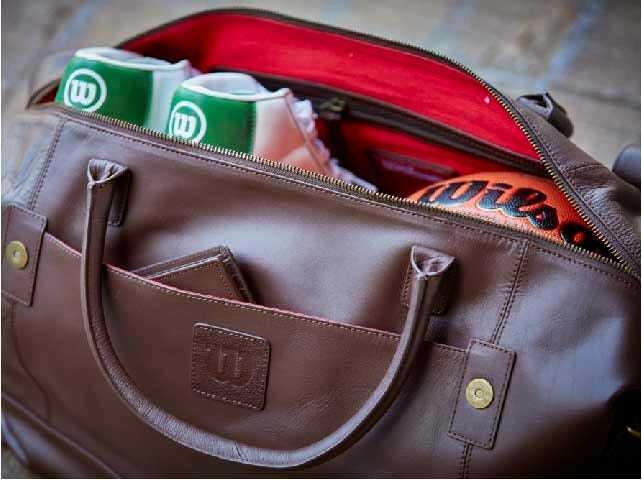 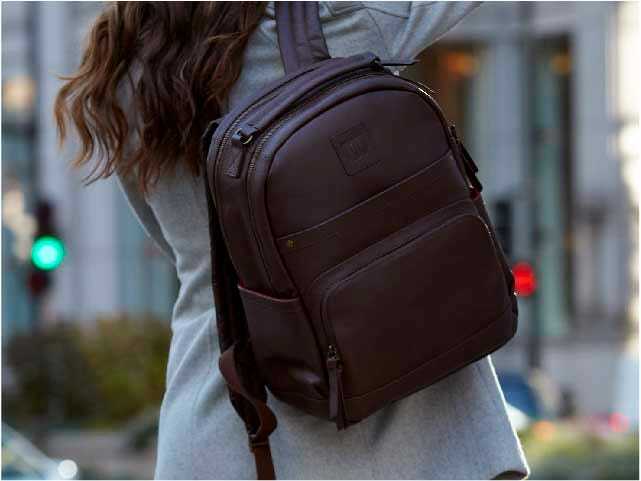 The 1914 premium leather accessories collection embodies and celebrates Wilson's storied heritage of creating and innovating to unlock the true potential of every athlete. 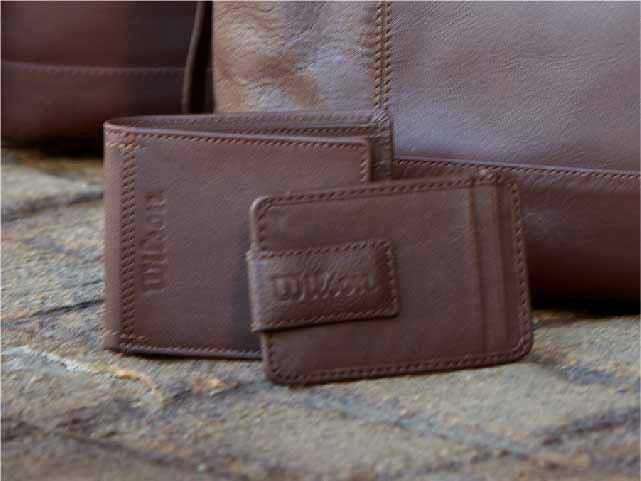 The Wilson 1914 Wallet is the everyday stand-by for those that make every day count - clean, classic, and timeless.